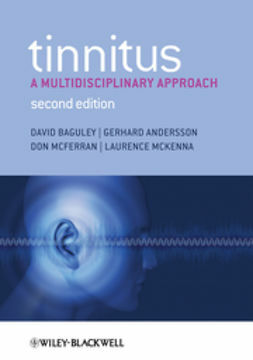 This book is well established as the classic reference for professionals requiring up to date information on hearing and deafness. 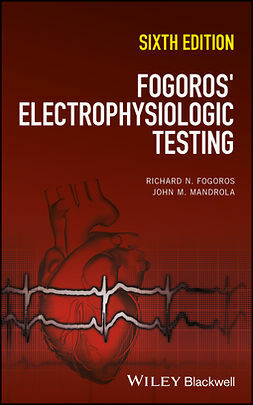 It is designed to serve as an introduction and as an inspiration to those entering the field to develop their expertise and insight. 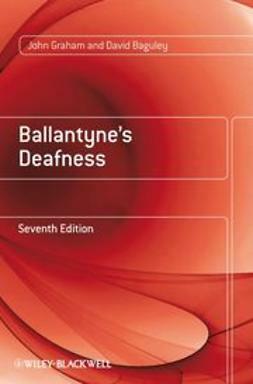 This Seventh Edition of Ballantyne’s Deafness has been substantially revised and updated to reflect significant developments in the field. 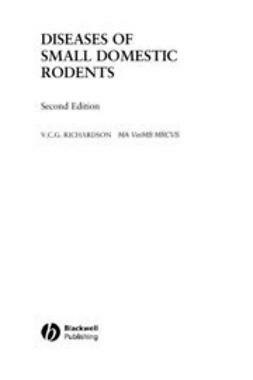 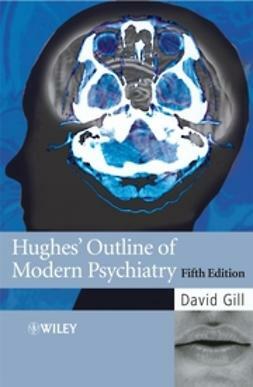 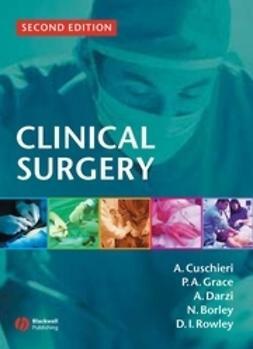 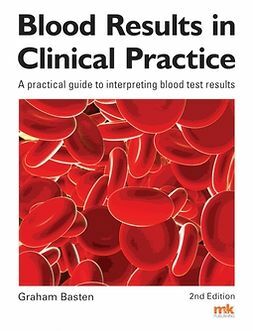 In addition, brand new chapters and/or sections have been added on auditory processing, pharmacology, balance, hearing therapy and functional imaging.